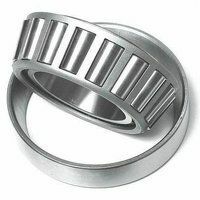 View our range of metric taper roller bearings. We have a range of SKF Timken & NKE from stock. Order your taper bearings before 5.00pm for next day delivery.